Three million children at risk of hunger during their school holidays? Beggars belief, doesn’t it? That in one of the richest countries in the world, any child should go hungry during the holidays, let alone three million of them. Holidays are meant to be fun, a time to play and explore and spend time with your pals, but for so many of our children and their families, poverty turns those weeks into a series of cruel choices. Do we eat or heat the house? Do we eat or go to the fun fair? 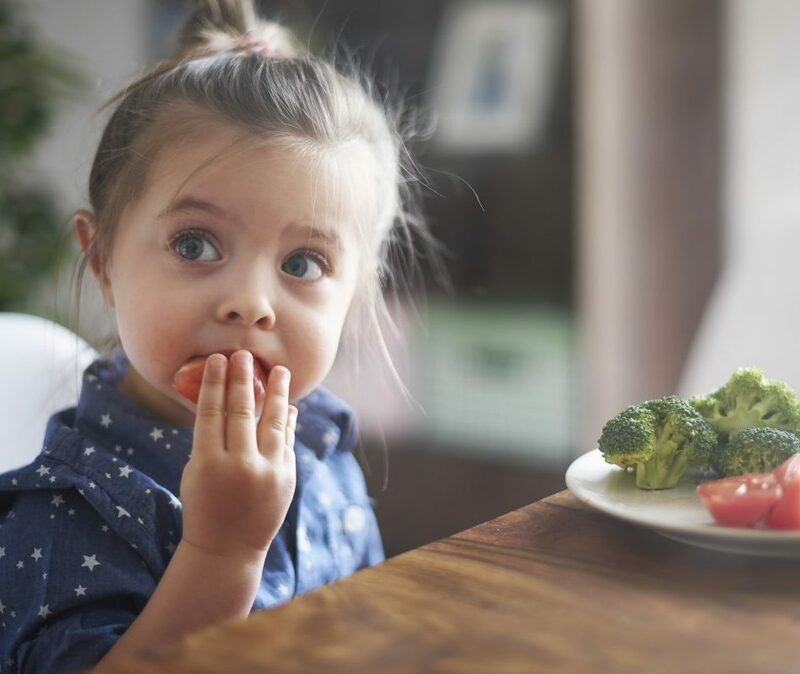 Do I not eat so my child can? But, as this new report from Feeding Britain shows, we are still only scratching the surface. We are learning, too, how children who eat little and badly over the holidays start to suffer in terms of educational development. So this is more than just a simple act of kindness – feeding a hungry child during the school holidays – this is also a massive issue of inequality and compromised chances. We cannot leave it to the voluntary sector and supportive local governments to cope with alone. It cannot be left to the lottery of chance or of postcode. We need to do something about it, and we need to do it now. That is why we urge all of you to support Frank Field’s School Holidays (Meals and Activities) Bill on January 19th. If you’re an MP, please come to vote. If not, please urge your MP to show up. We need at least 100 MPs in the chamber to pass this bill into law. This a first crucial step towards ending holiday hunger for good. It cannot come too soon.